1- 10 quarters of farmland in Cupar, Southey area. 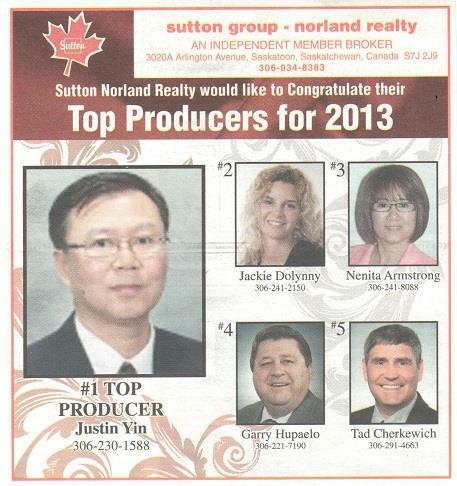 Sutton Group - Norland Realty is proud to announce Justin Yin as our top farm & ranch agent. 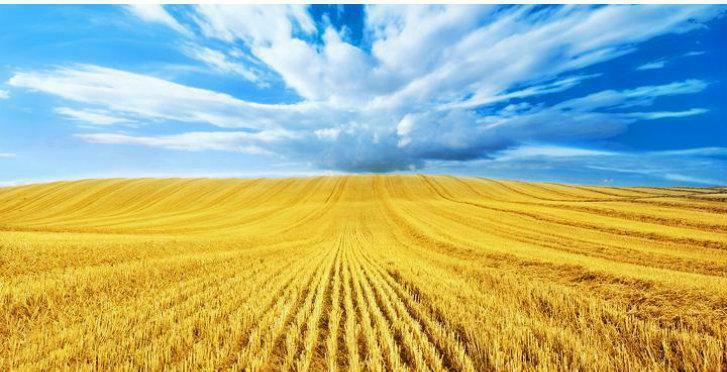 With his unique Chinese background, he has attracted a great number of eager Chinese buyers who are looking for agriculture opportunities inSaskatchewan. Justin Yin's knowledge and professional service can connect you with reliable buyers who are looking for quick possessions. Get to know more about Justin Yin by searching interviews on: CTV News, Global News, The Western Producer and The Global and Mail. Oct 28,2013 We are proud to announce that Justin Yin becomes a Certified Agriculture Farm Advisor. Rob Wallbridge, Organic Meadow Co-Operative: Traditional Dairy vs. Oragnic - How do they measure up? In the midst of an economic boom, Saskatchewan is seeing an increase of international investment on it's land. Shallima Maharaj reports. Dec 20. PDF version: "Chinese land buy fears calmed"